Abu Dhabi has a large selection of accommodation to suit every requirement and budget from hotels to fully inclusive resorts, offering easy access and transport to a number of the Emirates tours and attractions. For those travelling internationally to attend the show Abu Dhabi International Airport is only a short 15 minute drive from the ADNEC venue with over 50 international airlines operating a schedule of flights connecting Abu Dhabi to more than 80 destinations in 46 countries. 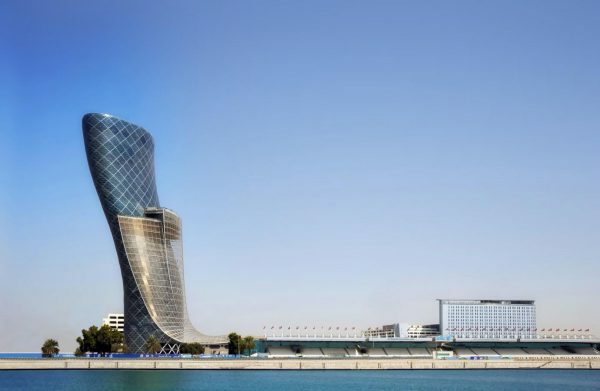 Hyatt Capital Gate Abu Dhabi is a premium five-star business hotel located in the iconic Capital Gate building, which leans a world record-breaking 18 degrees. 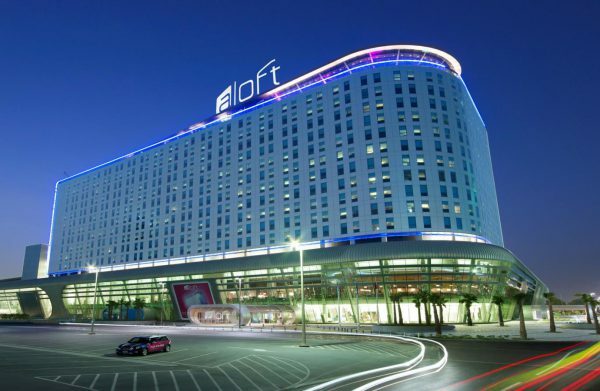 Aloft Abu Dhabi Hotel is a modern, fresh and fun destination. Savvy design meets free-flowing energy, where you can celebrate your style in the unique openness of a no-walls, no-limits space.